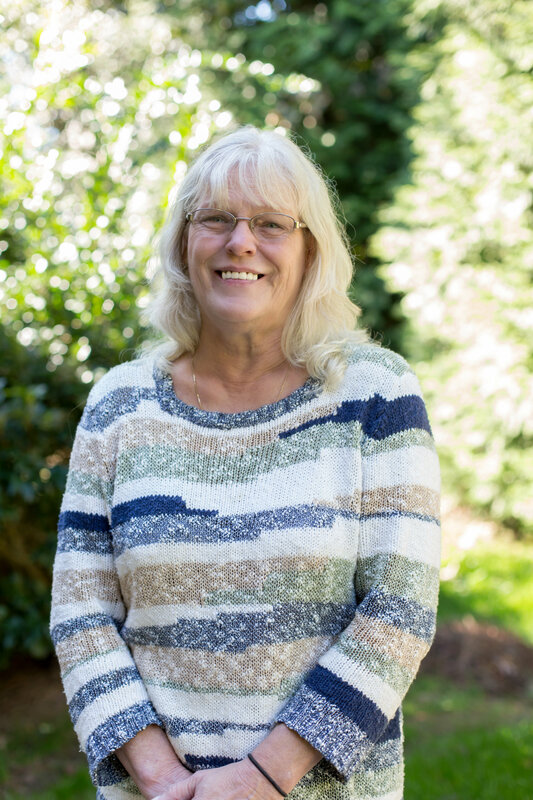 Lynn has been a licensed title insurance underwriter for the last 19 years in the Raleigh, NC market. She has wide-ranging experience in residential title insurance. She is paramount to the company in issuing final title policies in a timely fashion. She’s proud to call herself Nana to her two grandchildren in Alabama. She’s married to her busband Craig and lives in the Raleigh area with their lab/pit/rottie mix Daisy.